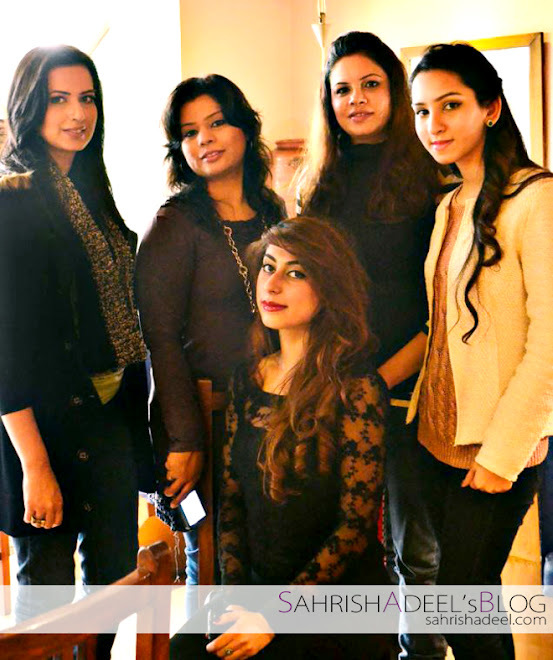 First Ever Lahore Beauty Bloggers' Meet Up sponsored by Luscious Cosmetics | Sahrish Adeel - Malaysia based Pakistani Beauty & Lifestyle Blogger! 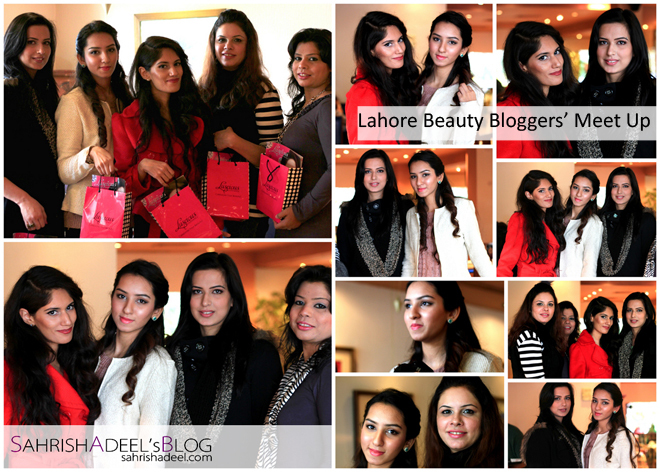 After so many efforts, plans and wishes, we finally managed to have our first ever beauty bloggers' meet up in Lahore with the help of our lovely sponsor, Luscious Cosmetics. Find more pictures and details in complete post. 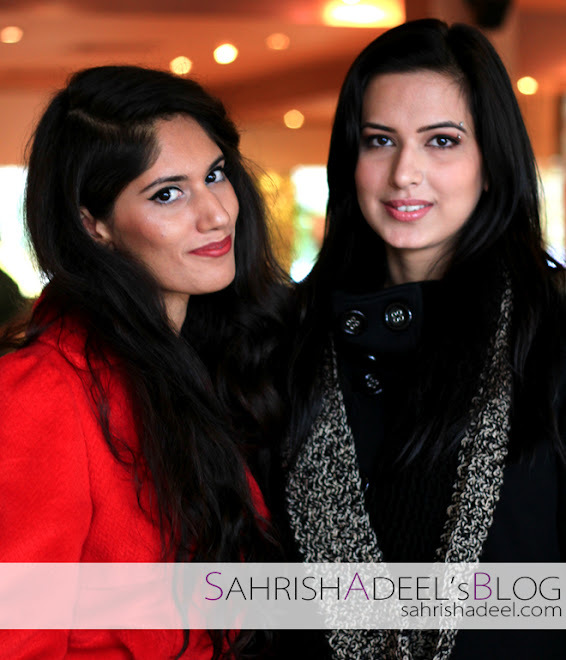 Our meet up lunch was held at Freddy's Cafe, Lahore on 12th of January, 2013. 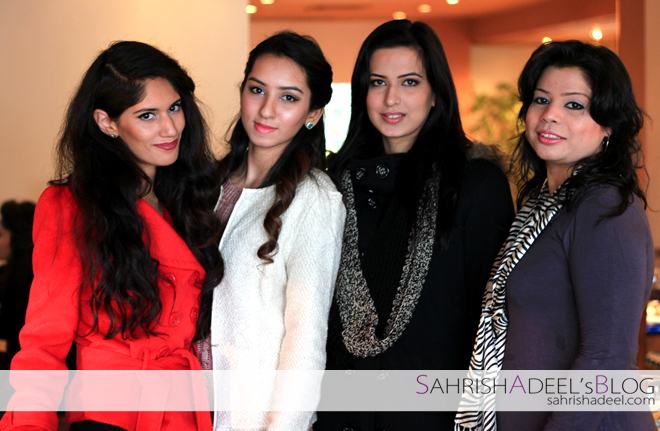 Total five beauty bloggers from Lahore were supposed to join it and everyone came to make it a success. 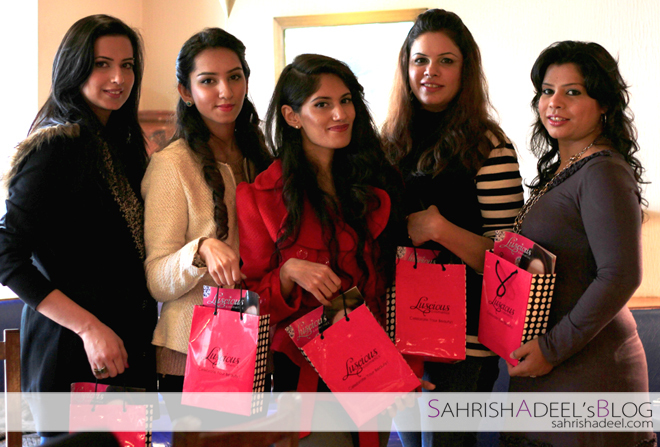 Our meet up was sponsored by Luscious Cosmetics and their representative, Anam, joined us along with some amazing goodie bags for all the bloggers. Not to forget, Marib worked so hard to gather everyone on such a short notice and make it a fun filled meet up. The first thing we did after everyone arrived was taking pictures and we kept on doing that till the end of it. =D You will see some shots later on in this post. 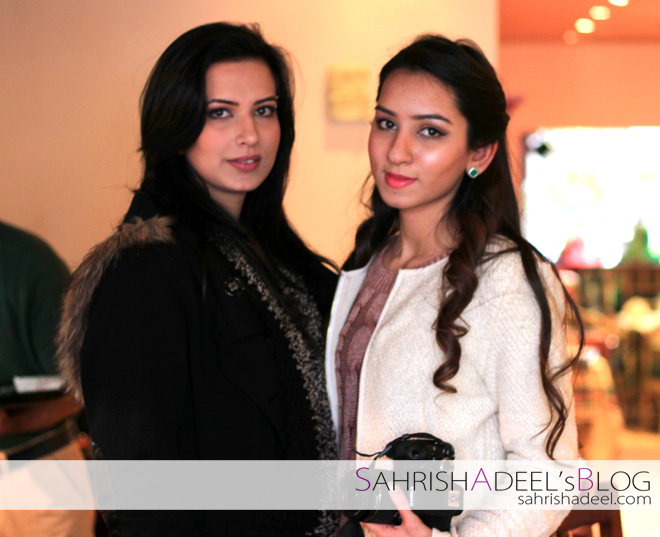 Anam, Luscious Cosmetics' representative, joined us for a short time during our meet up. She told us about some upcoming projects & products by Luscious Cosmetics which you will see in the market in coming months. Sorry about the picture quality but somehow we could not manage to capture a really great picture with Anam & Ayesha is also missing in this one. It was a fun filled meet up for sure. We were so happy to finally meet each other and that excitement literally made us ignore our food. No, we didn't leave it alone, we ate it later on even though it was cold. 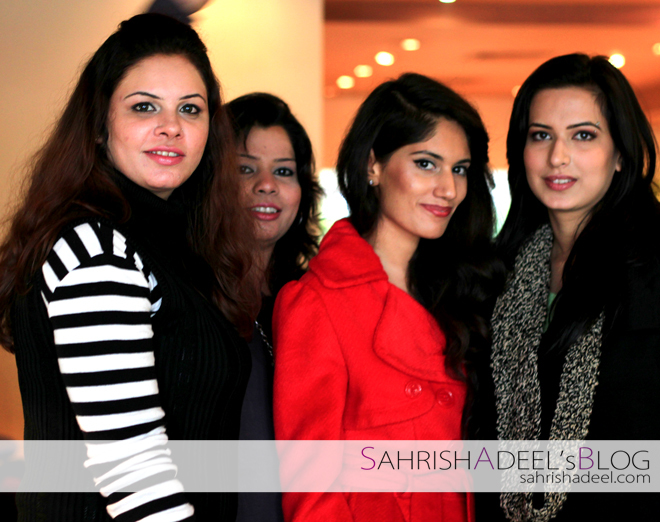 I am so happy that I could attend this meet up as I came to Pakistan just for about three weeks. 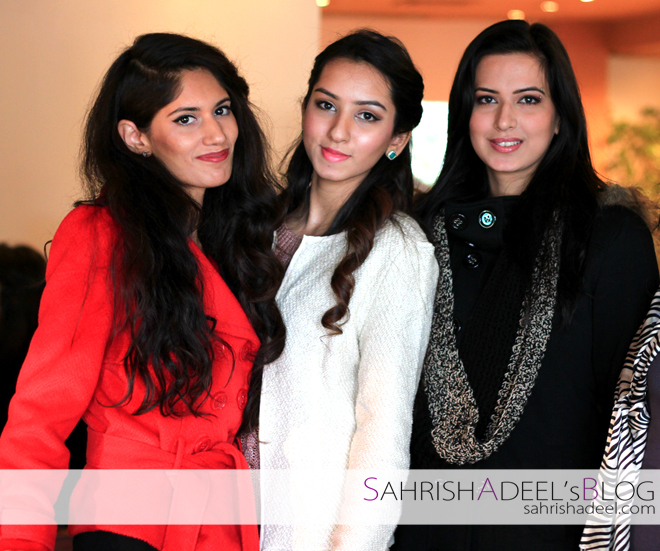 I don't know when I will be able to attend future meet ups in Pakistan but I surely will remember this day forever. 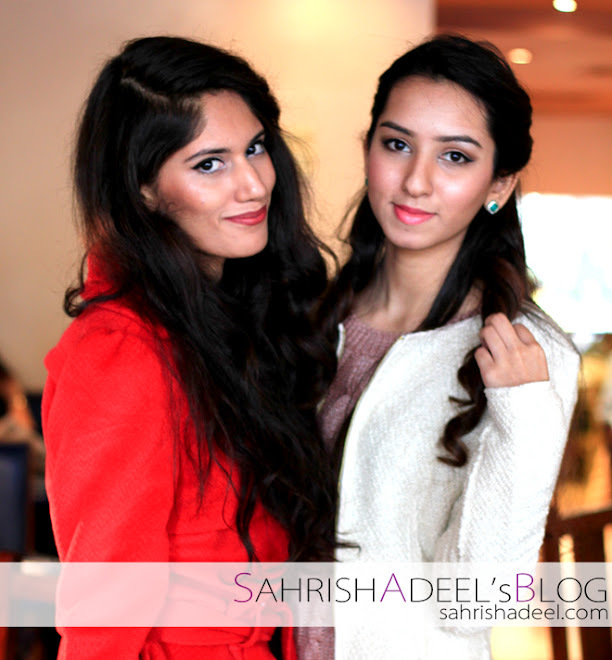 I hope our Pakistani beauty blogging community will grow stronger day by day and we will get recognition worldwide. Thank you Luscious Cosmetics & Marib for your efforts. 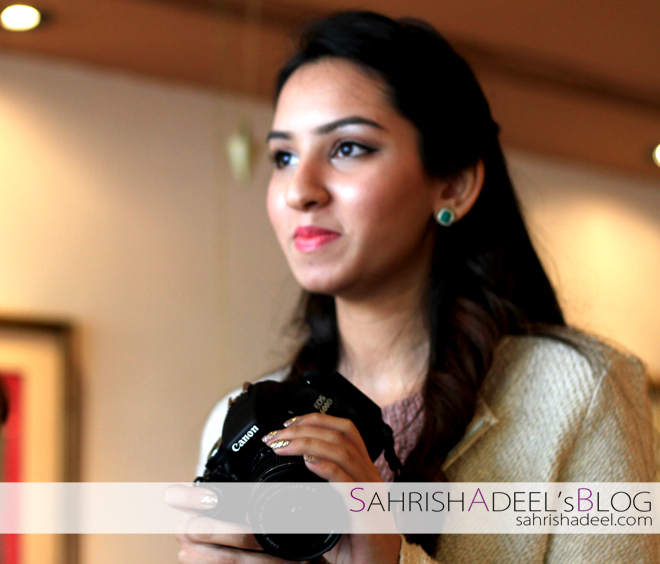 And I also want to say that we missed all other Pakistani bloggers so much & we hope to have grand meet ups in future inshAllah.